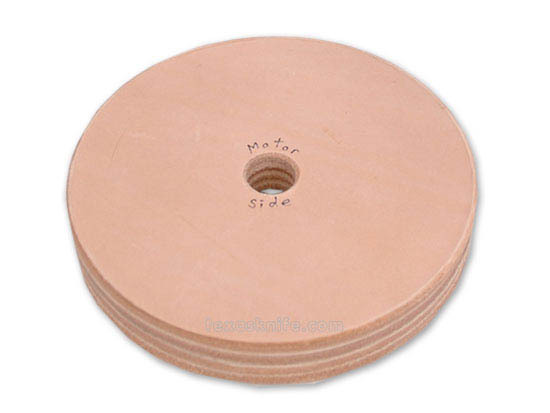 These leather wheels are great for sharpening your blades. Hole is 3/4" diameter and wheel is 7/8" thick. Knife Case 5" x 19"